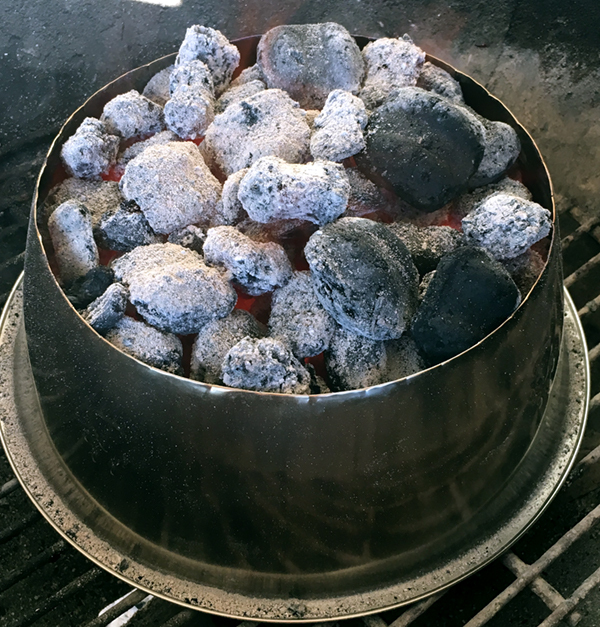 The homemade charcoal halo can create singe-free zones in any circular grill or smoker. 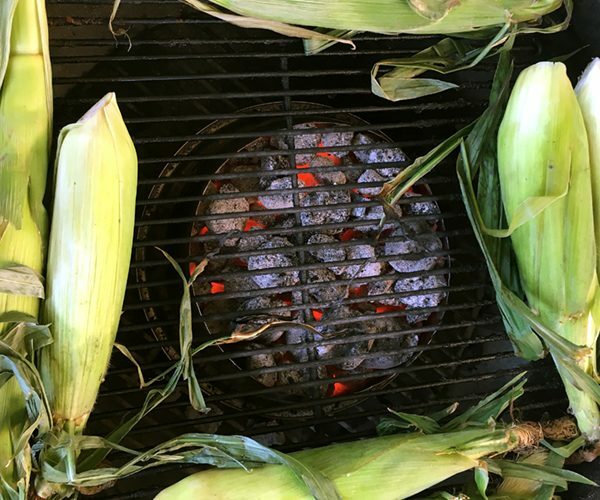 It's great for grilling corn or other veggies. 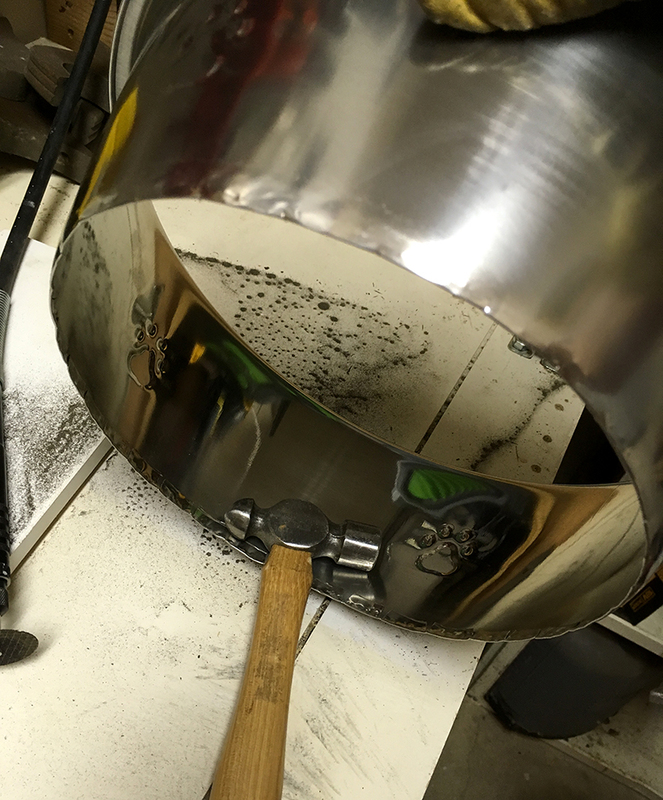 Indirect grilling on kettle grills can be especially effective when using a homemade charcoal halo. All you need is a $5 dog bowl from the pet store and you’re in business. 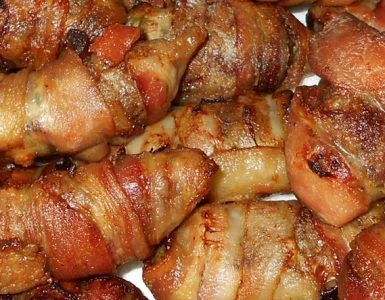 One of the benefits of indirect grilling is a slower and more gentle cooking method, enabling one to cook large, thick cuts of meat without any burning of the protein. 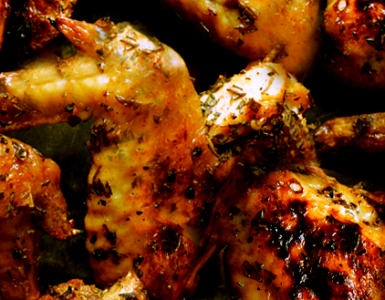 Add a little wood to your grill session and see how limitless your options are for great, smoky flavors. 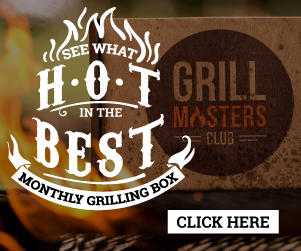 Take a look at the steps to create your own, inexpensive charcoal halo below in the slideshow and increase your rank as a Grillax Nation grillmaster. Special thanks to Redditor SerPuissance for the grand idea for this gem. 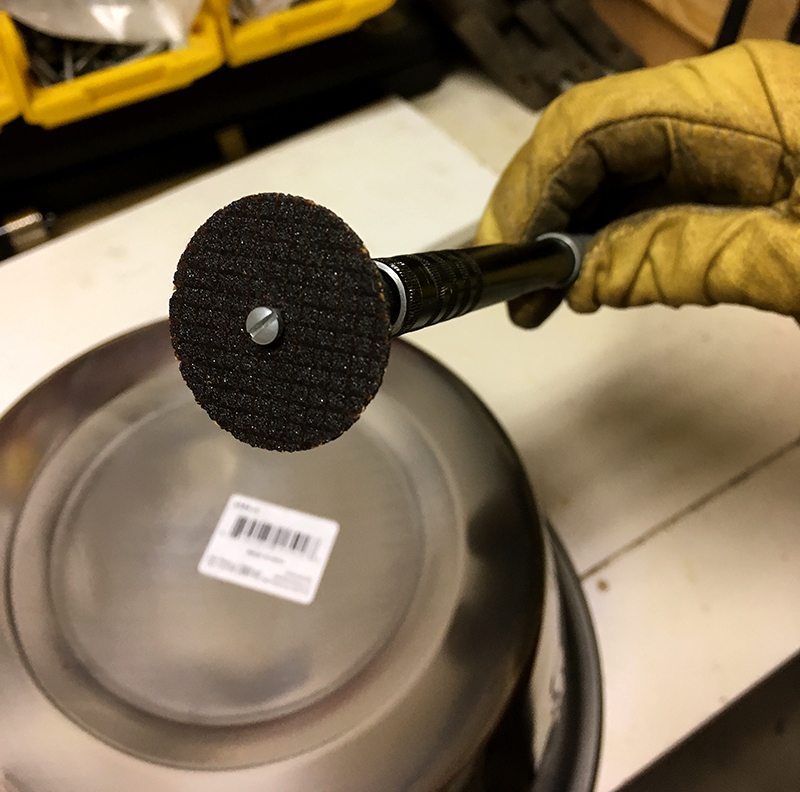 We are using a Dremel tool with a cutting disc to create our Charcoal Halo for our kettle grill. 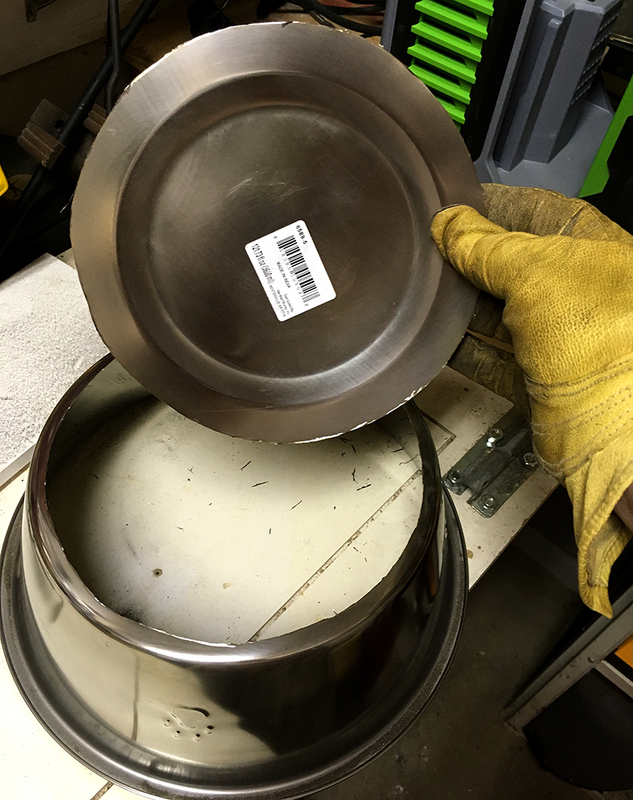 Here is the cutting disc we will be using to remove the bottom of the dog bowl to create a Charcoal Halo. 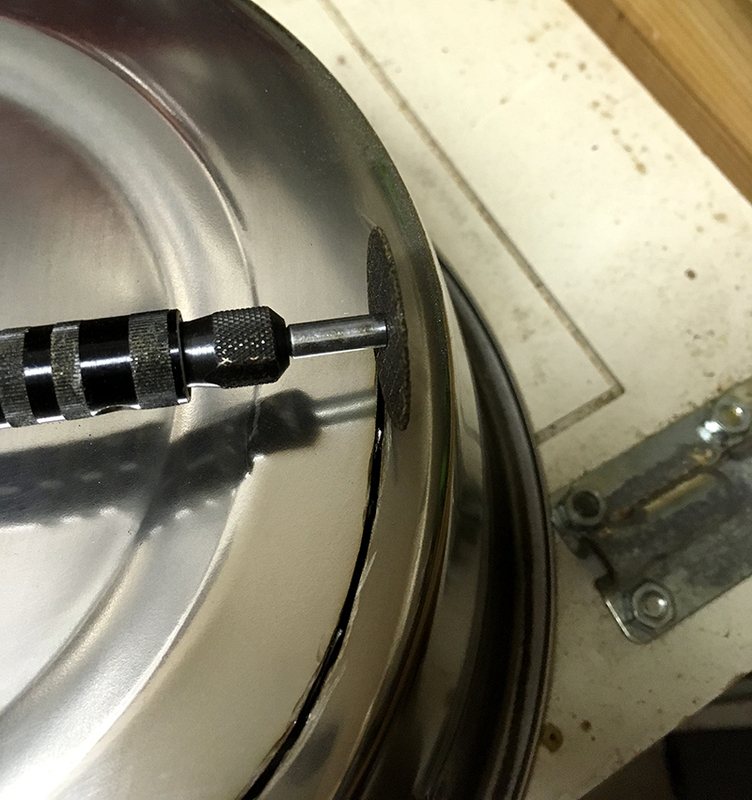 Follow the outer edge of the bottom of the bowl. 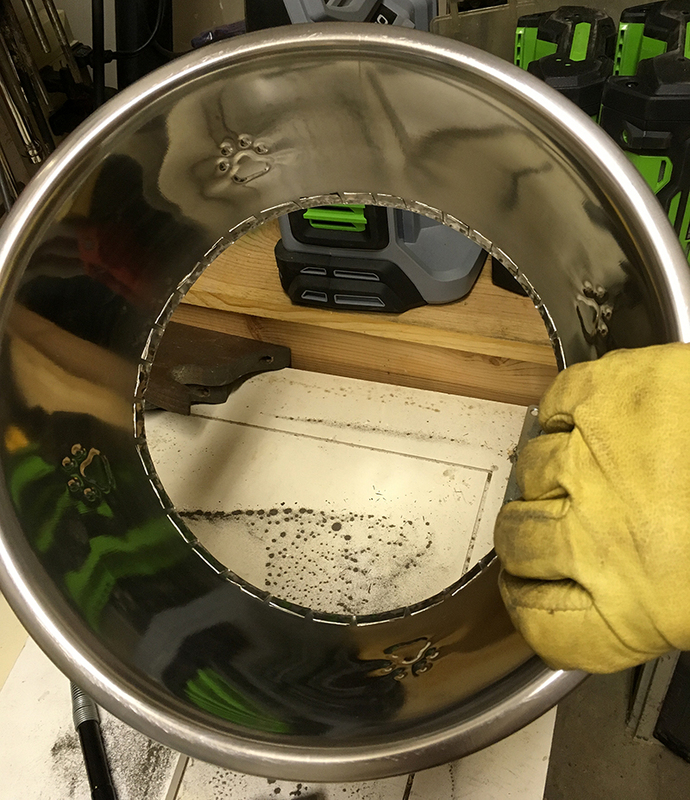 Leave 1/4-inch of bowl bottom to allow for creating an edge-free top for your Charcoal Halo. Your Charcoal Halo should look similar to this when the bottom is completely cut away. 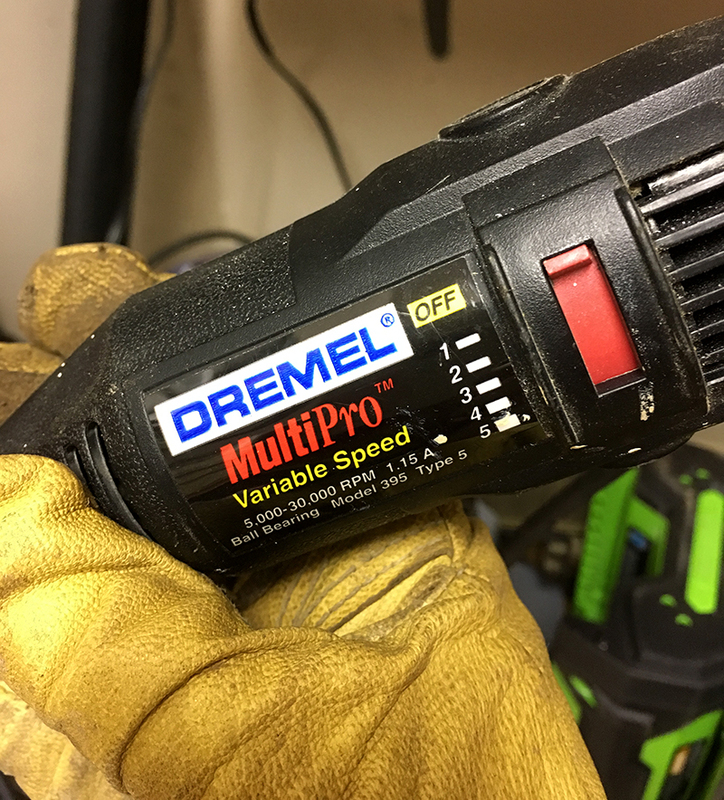 Use the Dremel cutting disc cut into the 1/4-inch edge about ever 1/2 inch. 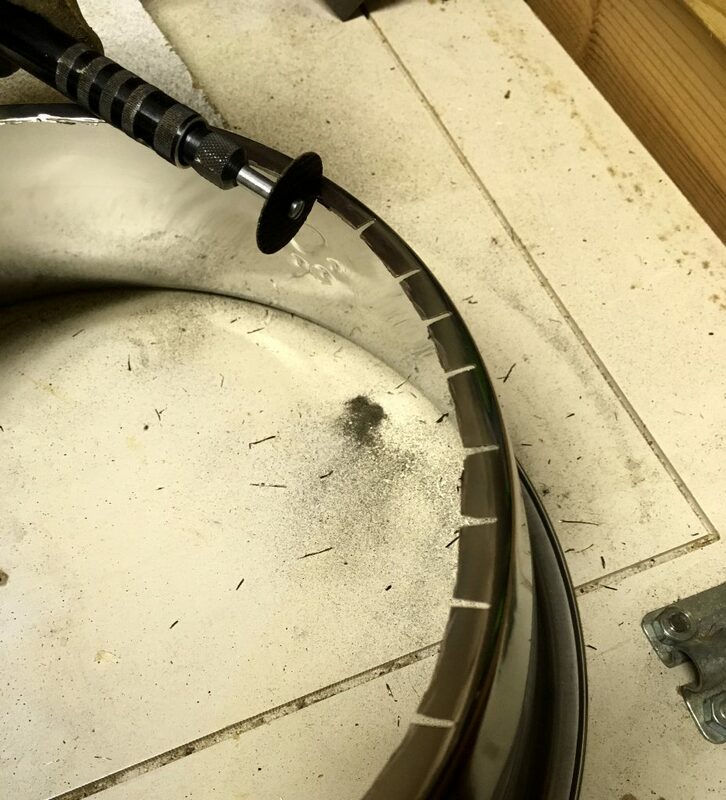 Your Charcoal Halo should look similar to this once you have your cuts made into the bottom edge. 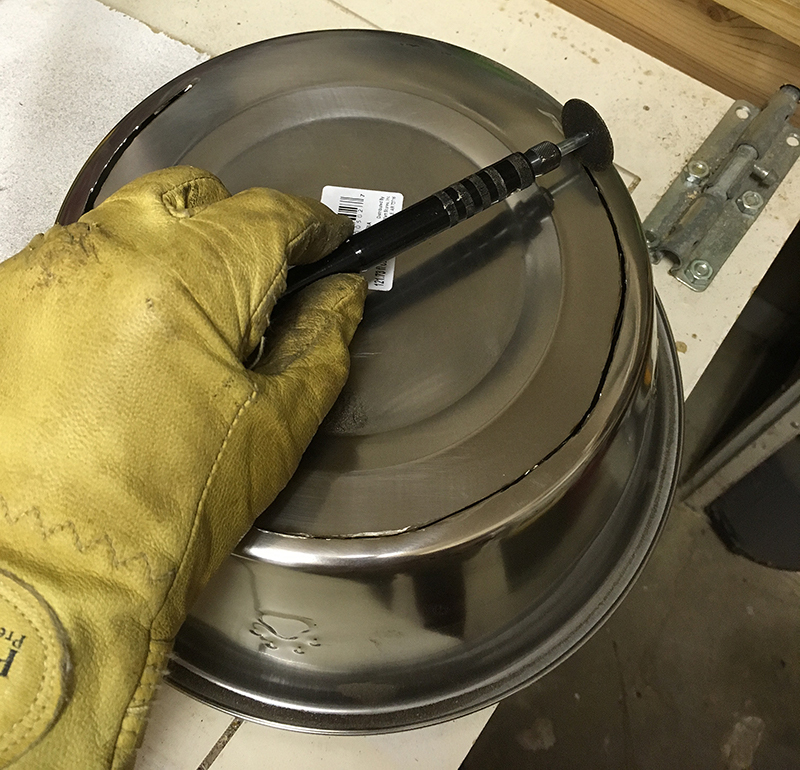 While wearing work gloves, bend each section on the bottom of the bowl down to the side of the bowl. 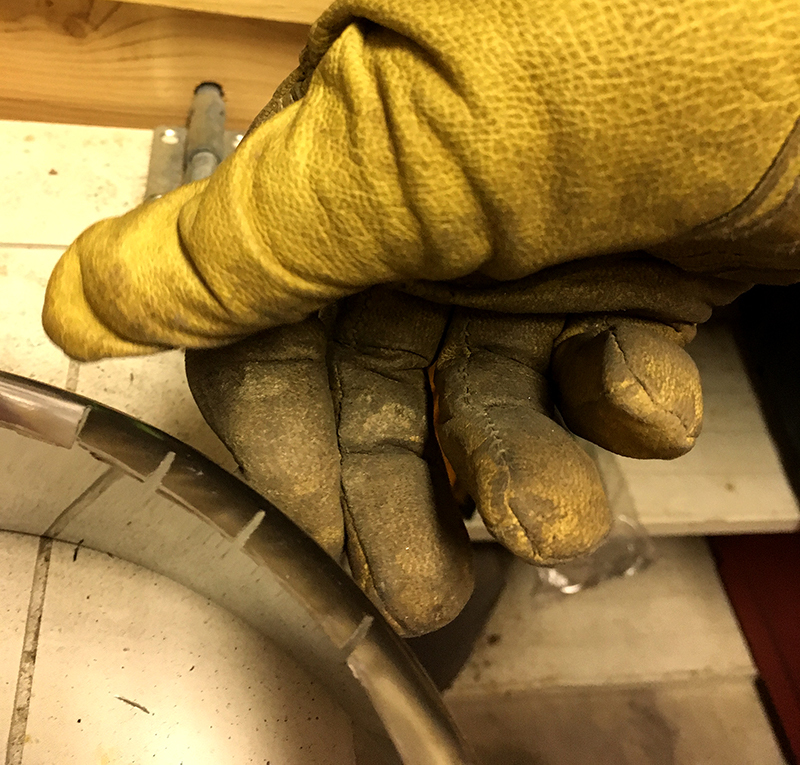 Once you have the edges bent down, use a small ball-peen hammer to finish the edge. Your Charcoal Halo should look similar to this when you’re done. 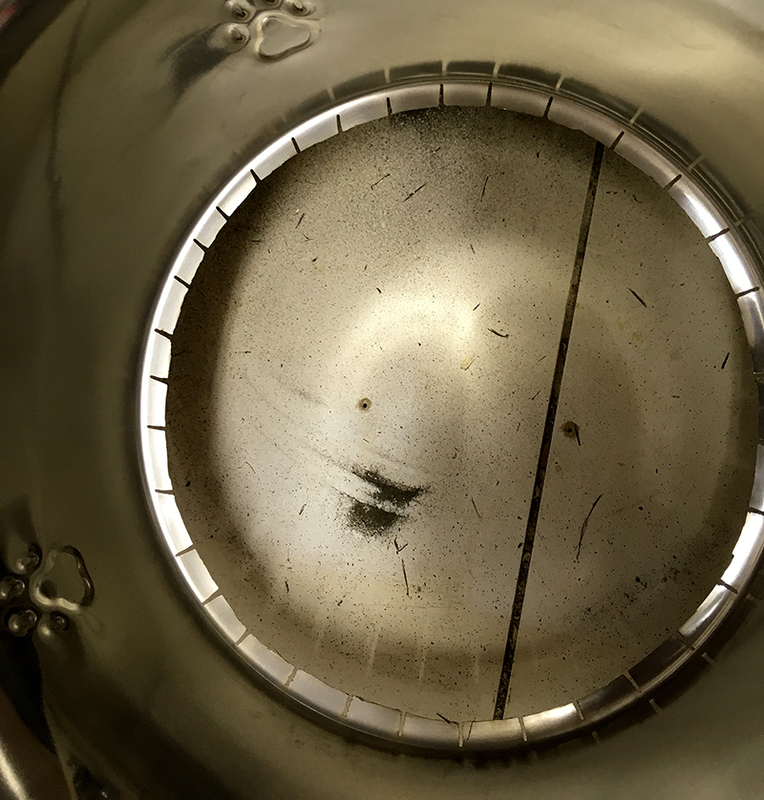 When completed, the charcoal halo will hold high heat in a controlled location for longer time than when used conventionally without a halo. 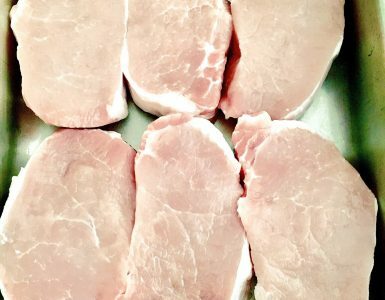 Learn how to cut up a whole pork loin and get a lot of bang for your buck. It's easier than you think.